The HTC 10 is a powerful device and has a beautiful exterior, so it would be a real shame if it were damaged! Personalised phone cases are the perfect solution to this problem. Not only do they reliably protect your device from scratches, dents and chips, but they make the HTC 10 look unique. The already beautiful device can keep looking great without you worrying about dropping it. The smartphone’s exterior is made of a smooth aluminum metal, so it may be slippery when carrying around. 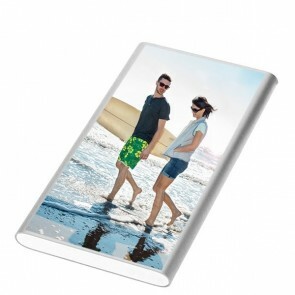 A personalised phone case will also help you hold on to your phone easier! 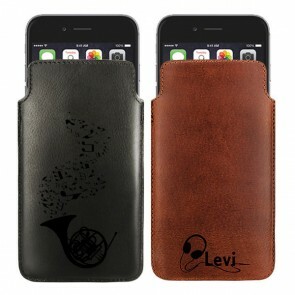 So once you find the phone case type that you want, click on “Design now” and get started! Upload a photo from Facebook, Instagram or your PC into our editor and start creating! 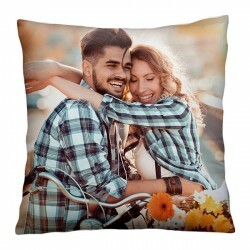 We have a variety of tools that will allow you to rotate, resize and reposition your image until you’re completely satisfied with the end result. On top of that, you can see a preview of the end product every step of the way! Once you’re done making your own personalised phone case, head to check out and choose from one of our common and easy to use payment methods, including Paypal, Mastercard or Visa! 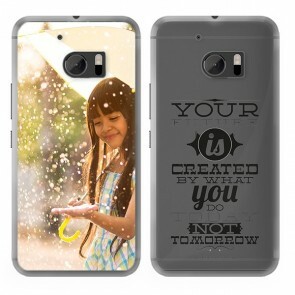 So don’t wait any longer and make your own phone case today! 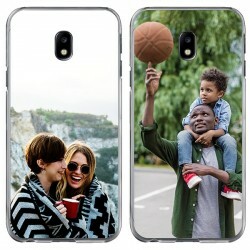 Once you design your own phone case, you don’t need to wait too long for your order to arrive. We also don’t like waiting a long time to receive orders, so as soon as your order has been processed, we begin our work. 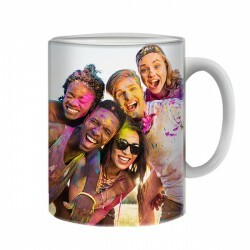 In our production phase, we use high quality ink and advanced printing techniques to ensure that your image remains unscratched and unscathed. After we’ve finished producing your personalised phone case, we ship it out using the Royal Mail. What’s even better is that you won’t have to wait at home for your order to arrive because we use standard shipping. After 5-7 business days, your very own personalised phone case will be placed directly into your mailbox, meaning that you can pick it up anytime once you’re home from work or from school! Do you have any questions about the quality or status of your order? Contact our support team at support@gocustomized.co.uk and they will get back to you with an answer as soon as possible. 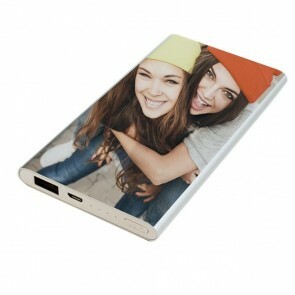 We hope you have fun designing your personalised phone case today!